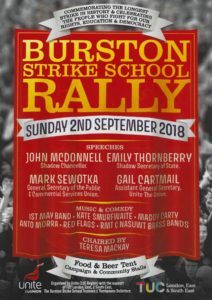 An annual rally commemorating the Longest Strike in History and Celebrating the people who fight for our rights, education and democracy. 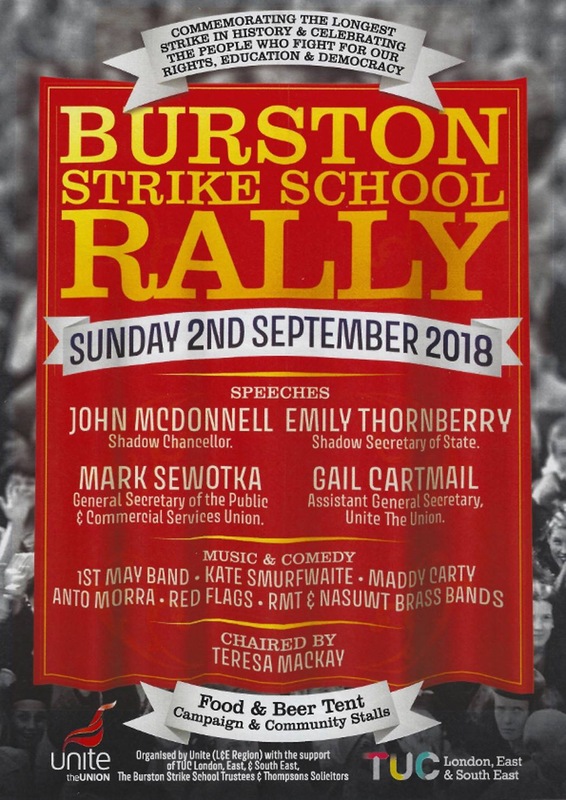 Speakers will include John McDonnell and Emily Thornbury and Trade Union Executives. Food and Beer Tent. Campaign and Community Stalls.